Sequels are tricky. There are very few that are better than the first movie, and those movies are exceptional – The Godfather and Star Wars the original trilogy. Most sequels are not as good as the first movie, and one reason is the expectation. 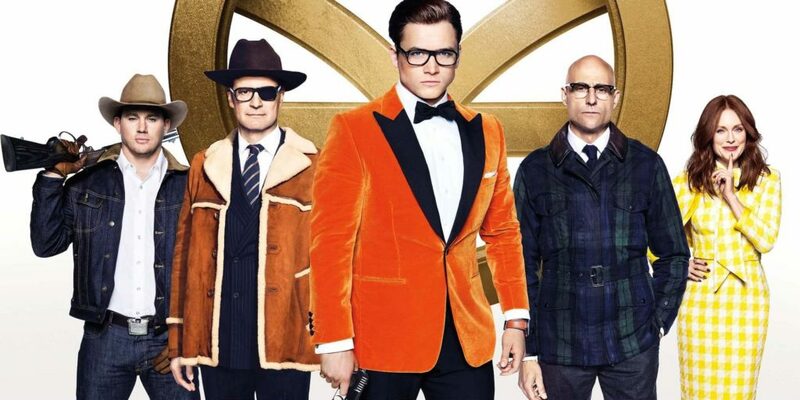 When the first movie is a surprise hit, like Kingsman The Secret Service was, this is a big issue. And this is why most of the reviews are not that welcoming to the Golden Circle sequel. Now that we got that out of the way, this movie is really worth your time. It’s action packed, funny, ridiculous when it needs to be and sometimes dramatic. It’s James Bond on crack. Or not, considering that’s a major plot point. It also has an amazing villain in Julianne Moore. 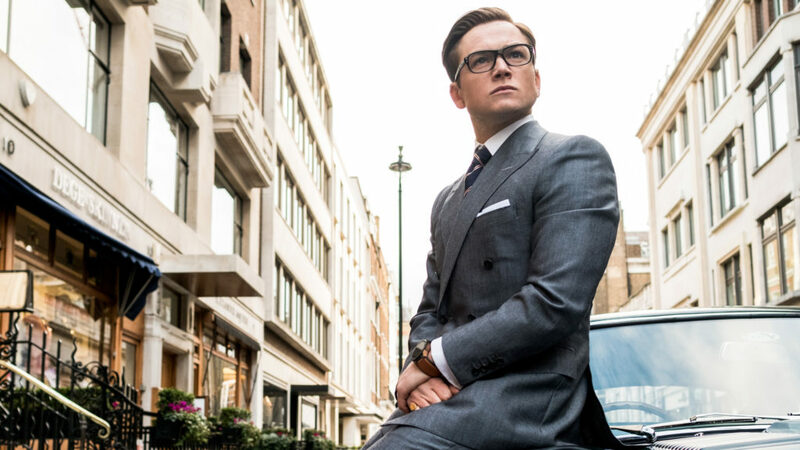 Taron Egerton is perfectly able to carry the movie, he’s likeable, looks cool in any suit, even a velvet orange one, and fits the part of a bad boy turned hero. Minor spoiler: there’s a cousin organisation in the US and the spies there are played by Magic Mike Channing Tatum, Halle Berry, Jeff Bridges and Pedro Pascal. Major spoiler after the trailer. So, they brought back Colin Firth’s character, even though he died in the first movie. Mark Strong’s Merlin has a fabulous death scene here, but….but could they make a trademark out of this and bring him back in the third movie? Pretty pretty please? He’s just too good! Enjoy!